Singer R. Kelly, performing in Los Angeles in 2013. In a lawsuit filed Monday in New York, R. Kelly has been accused of sexual battery, false imprisonment and failure to disclose a sexually transmitted disease. The woman who filed the suit, Faith A. Rodgers, is the same person who in April filed an anonymous criminal complaint against Kelly in Dallas, Texas, NPR has confirmed with her lawyer, Faith C. Hills. Hills says that the Dallas police’s investigation is still ongoing. Hills describes the action as “a run-of-the-mill R. Kelly sexual abuse case,” writing: “For over 20 years, women across America have been victimized by R. Kelly, and have filed eerily similar claims.” Kelly’s representatives declined NPR’s request for comment on this suit. Rodgers, a resident of Texas, says that she met Kelly in March 2017 when she was 19 years old, and that the singer, now 51, told her that he would help her develop a career in entertainment. Over the year that followed, Rodgers alleges that Kelly routinely intimidated and abused her “mentally, sexually and verbally,” and repeatedly locked her in secluded rooms, studios and motor vehicles without food, water or access to a bathroom in order to punish her for “failing to please [Kelly] sexually and/or for perceived offenses and violations of his prescribed code of conduct.” In those instances, Rodgers alleges, Kelly told Copeland to stand guard and prevent Rodgers from escaping. Rodgers also asserts that the singer knowingly infected her with herpes, and that Kelly provided her alcohol in order to lower her inhibitions, despite the fact that she was underage and despite, she says, complaints to him that alcohol could aggravate her epilepsy. Earlier this month, three more women — Lizette Martinez, Tracy Sampson and Patrice Jones — came forward with allegations against the R&B singer, who has been trailed by about twenty years of accusations of abuse and sexual misconduct from various women. Both Sampson and Jones say that they have received settlements from Kelly. In April, a group of women within the Time’s Up movement intensified the #MuteRKelly campaign, which is calling for major companies within the music industry, including Kelly’s label, RCA Records, as well as Spotify and Apple Music, to cut ties with the singer. 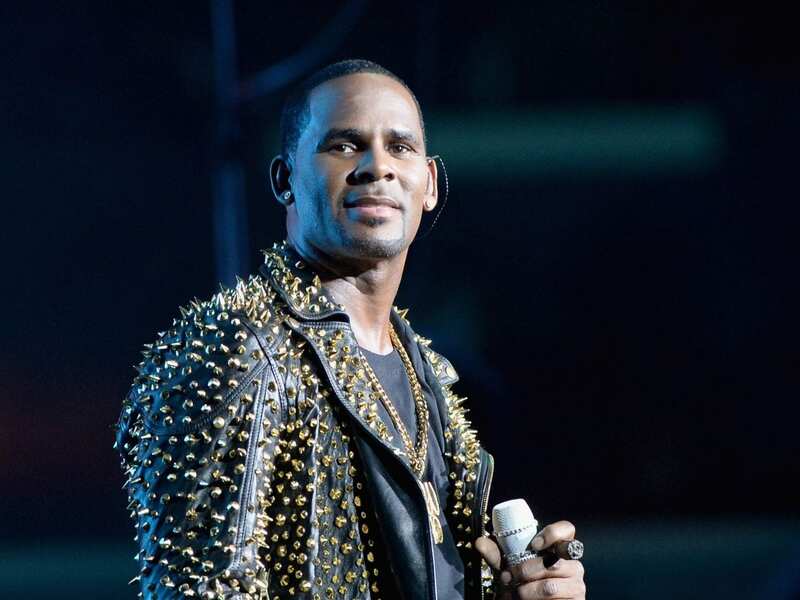 Shortly after, the music streaming company Spotify announced a new policy around what it sees as “hateful conduct” by artists, and that it would no longer be promoting R. Kelly’s music on its editorial playlists and through its suggestion algorithms. At the same time, Kelly’s management addressed Rodgers’ criminal complaint in Dallas, saying: “We have been made aware of financial motivations — and a desire to renew a relationship — coming from the claims in Texas.” In the New York suit, Rodgers is seeking unspecified damages.